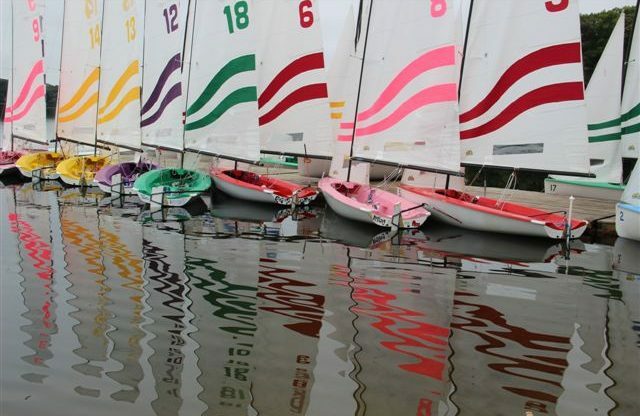 2016 ICSA TEAM RACE NATIONALS PREDICTIONS & PROGNOSTICATION! Here they are! This will be the last ranking before our TR Nationals Preview! 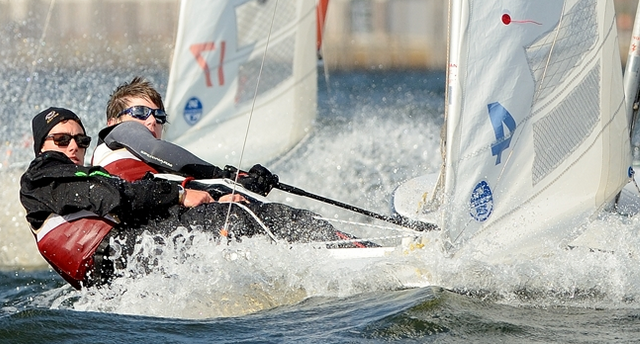 Sponsored by Dynamic Dollies, this is the second installment of the 2016 ICSA Team Race Rankings. Panelists include Ken Legler (Tufts University), Ward Cromwell (College of Charleston), Clinton Hayes (Stanford), and Johnny Norfleet (Fordham) and Bill Healy (Yale). 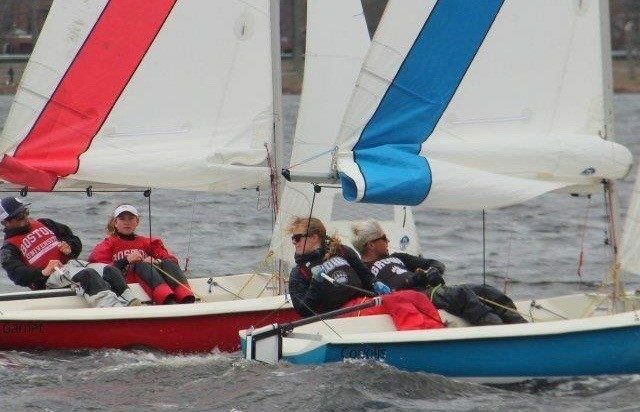 March 24, 2016 – Sponsored by Dynamic Dollies, this is the second installment of the 2016 ICSA Team Race Rankings. Panelists include Ken Legler (Tufts University), Ward Cromwell (College of Charleston), Clinton Hayes (Stanford), and Johnny Norfleet (Fordham) and Bill Healy (Yale). 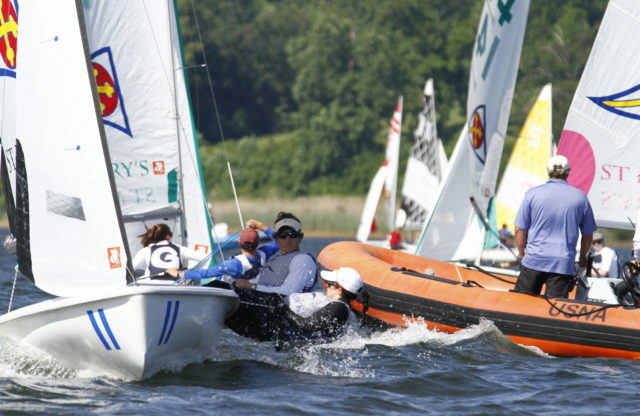 Sponsored by Dynamic Dollies, the first installment of the 2016 ICSA Team Race Rankings is now live! Panelists include Ken Legler (Tufts University), Ward Cromwell (College of Charleston), Clinton Hayes (Stanford), and Johnny Norfleet (Fordham). We missed Bill Healy (Yale) this week, but expect his return to the team soon. 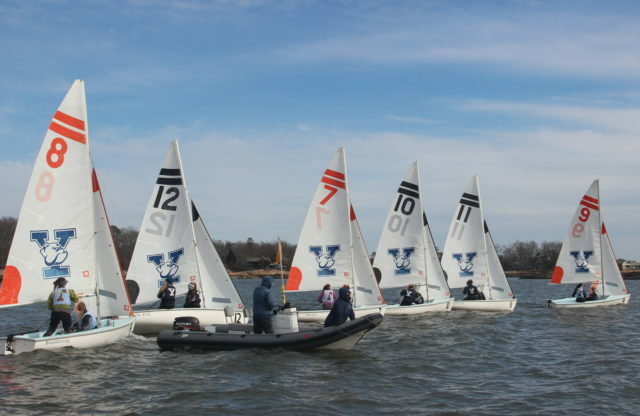 2016 ICSA Team Race Preview & Coaches Poll! 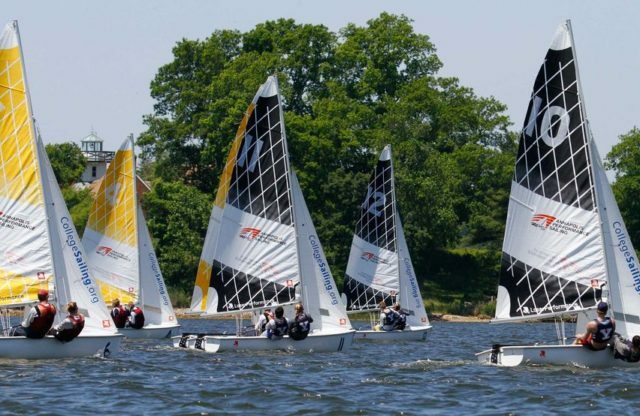 ICSA 2015 Team Race Championship Preview & Prediction! 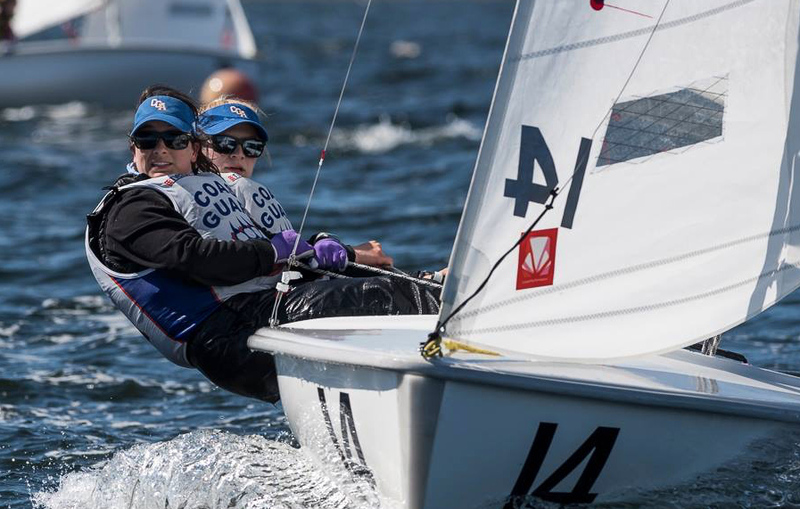 The Nationals berths are set, and once again the major qualifying regattas provided dramatic match-ups and incredibly close racing. ICSA TEAM RACE RANKINGS #2 of Spring 2015!